Congrats on getting in ...and taking on a mountain of debt!? 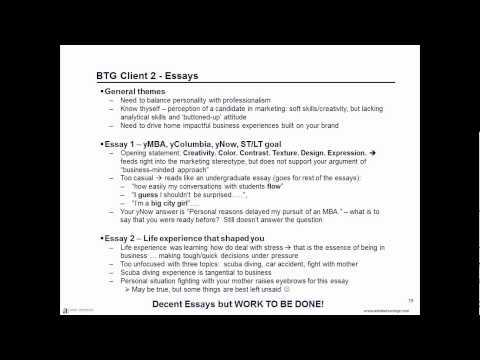 Analysis of why 3 Beat The GMAT members got rejected from business school. Are you an undergraduate looking for a job? Should you just sit tight and wait for the decision? There are things you can do to help your case. A new OG is out! Is it worth buying if you already have the OG 12?